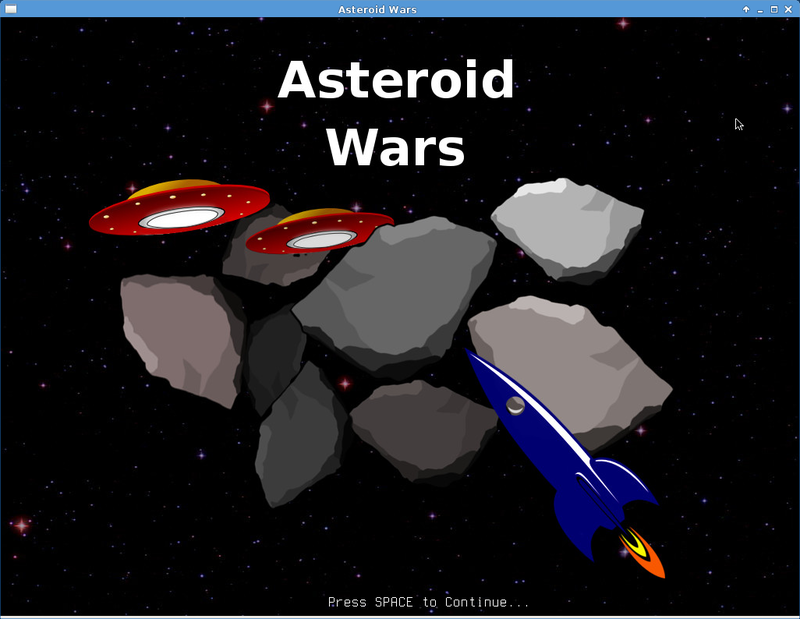 Asteroid Wars is a remake of the classic space shooter game "asteroids", that originally came out in the arcades in 1979. 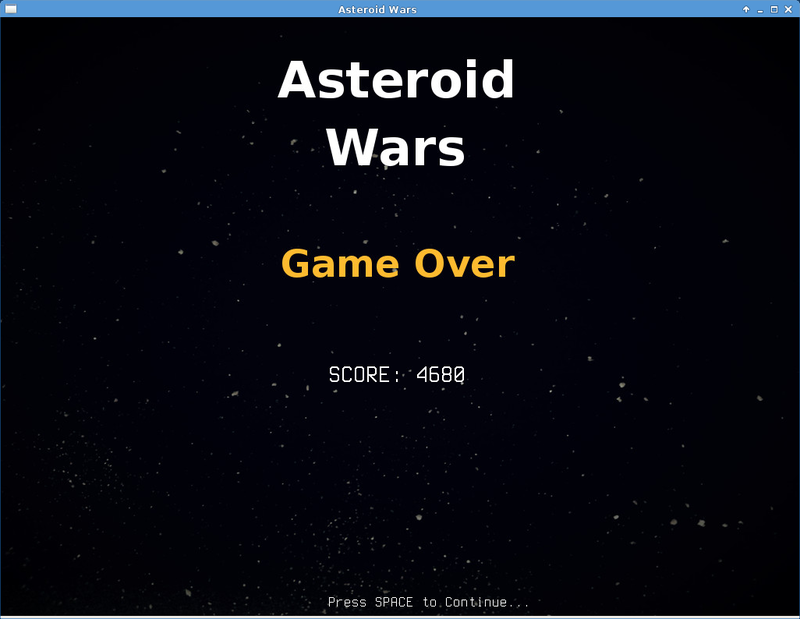 The objective of Asteroid Wars is to destroy asteroids and saucers. The player controls a triangular ship that can rotate left and right, fire shots straight forward, and thrust forward. Once the ship begins moving in a direction, it will continue in that direction without player intervention unless the player applies thrust in a different direction. 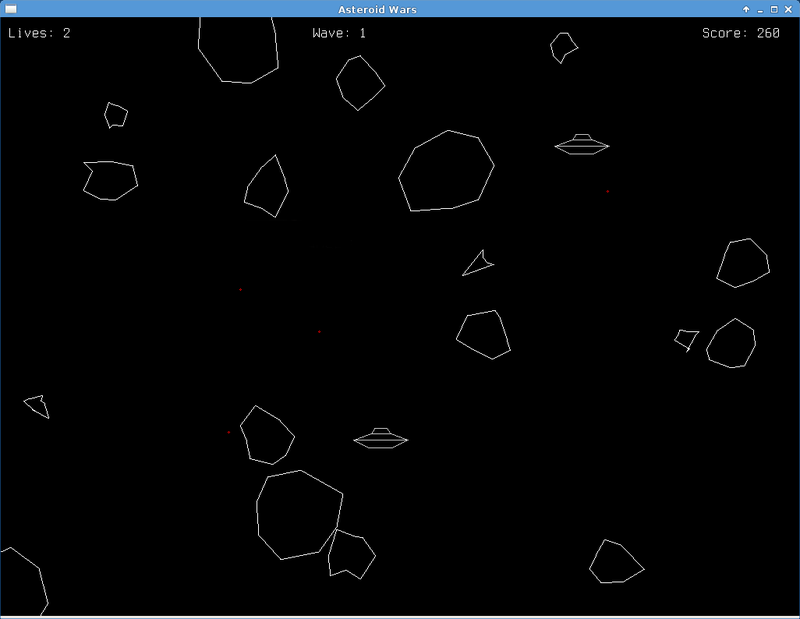 Each level starts with a few large asteroids drifting in various directions on the screen. As the player shoots asteroids, they break into smaller asteroids that move faster and are more difficult to hit. Smaller asteroids are also worth more points. As well as asteroids, every so often a flying saucer will appear firing randomly into space, hoping one of its shots will hit the player. What platforms will Asteroid Wars be available for?